A day without dessert is a sad day indeed. Although, if we had to pick the best time of the week to indulge, it would probably have to be the weekend, because then you can really let loose and enjoy your sweet treat. Thanks to our compilation, there's no need to pick up boring packaged sweets at the grocery store or even swing by the fancy bakery — just whip up one of the following easy-to-make, perfectly round creations yourself! Carrots are more versatile than most people realize. They taste delicious by themselves or as a side dish sautéed in butter. If you combine it with apple, it can be a very refreshing salad or an incredibly delicious carrot cake. For the latter, the recipe is surprisingly simple. 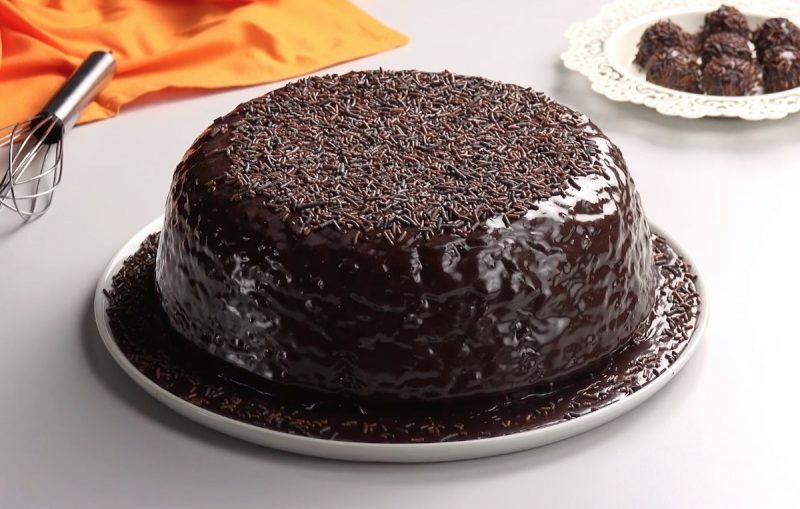 The best part about it might be the thick layer of chocolate glaze on top. Get the full recipe here. 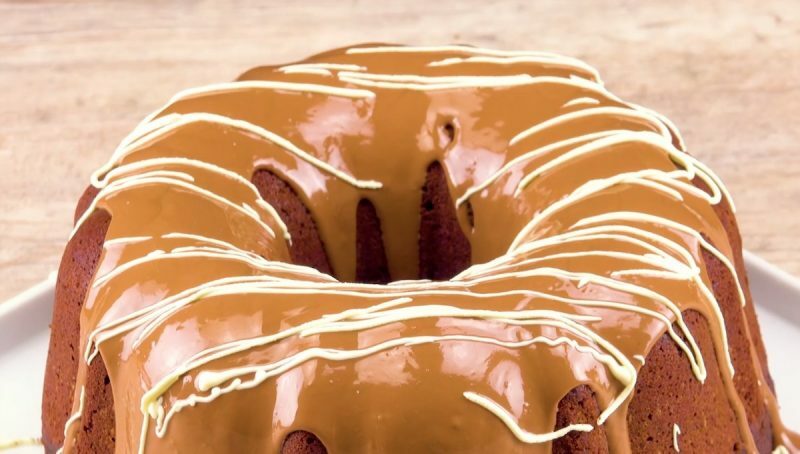 Ring cakes are a little bit out of the ordinary and this recipe even more so — thanks to the delights of the secret filling inside. You need to take a bit of care with the preparation, but it'll be worth it when your guests take their first slice and discover what awaits them. And once you've tried it this way, why not experiment with some other fillings? The possibilities are endless! Get the full recipe here. 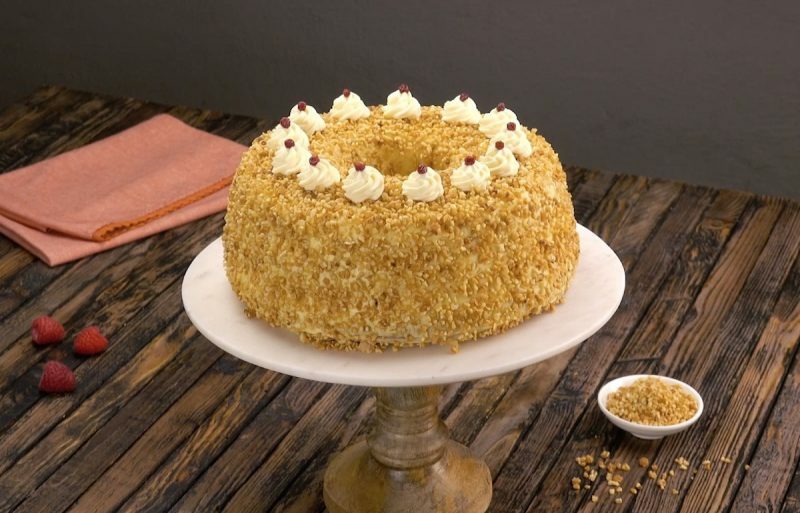 Frankfurt crown cake, also known as Frankfurter Kranz, is a classic German recipe. Resembling a crown and adorned with golden brittle and berry "jewels," this cake is the perfect way to celebrate your birthday queen or king. Get the full recipe here. 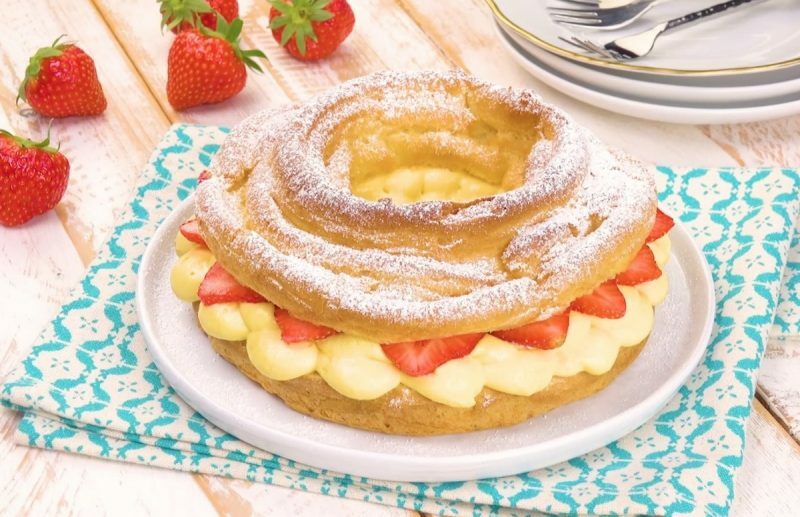 Never mind whether they're the small ones from the deep freeze or the larger ones fresh from the bakery — if cream puffs are one of your favorite desserts, you'll be licking your lips for our French cruller with strawberries. This cream-filled creation is essentially not that different from a cream puff, just bigger and more beautiful. Baking it requires making choux pastry, but have no fear — with our recipe this is easily achievable. Get the full recipe here. Doesn't jello just take you back to your childhood? Jello cups were the perfect way to wind down the lunch period, and if you were lucky, sometimes you even had homemade jello waiting for you as an after-school snack. Really, you just couldn't get enough of the jiggly stuff. 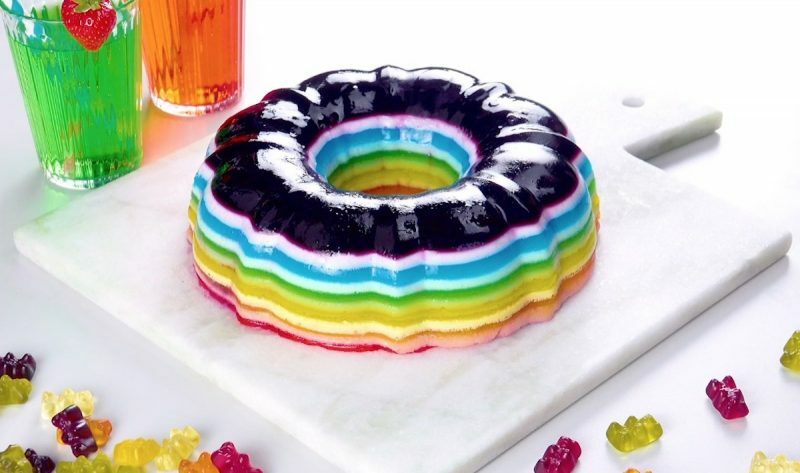 Give your kids the same sweet memories by conjuring up this fun, creative, and tasty jello cake with every color of the rainbow at their next birthday party. Get the full recipe here. You might know a lot of cake recipes, but very few of them will be this shade of bright red. 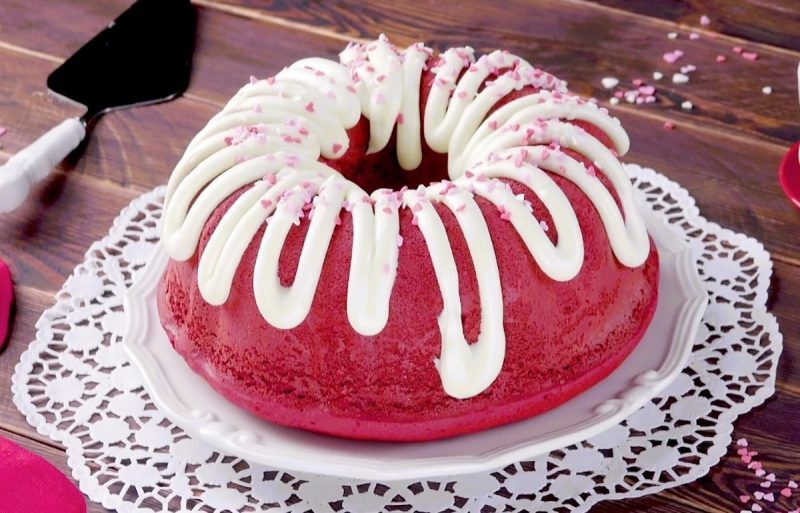 The heart decorations can be added to this red velvet cake if you want to make a romantic dessert, but this recipe will also find fans among lovers of bright colors. It not only looks great, it tastes great too, with cream cheese frosting adding a creamy note to complement the cake. Get the full recipe here. 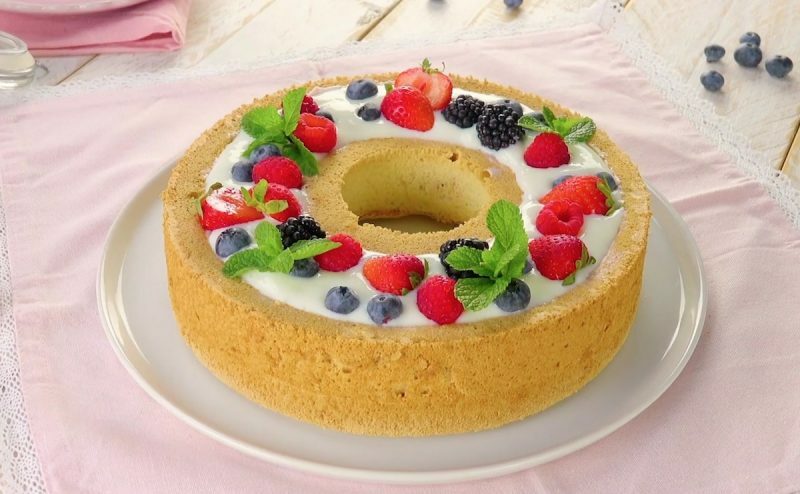 Angel food cake is the best friend of anyone with a sweet tooth who is trying to watch their weight. Light and fluffy, airy and delicious — this is truly the cake of your dreams, made even better in this case with the addition of fresh fruit and a smooth pudding layer. Eating lighter never looked so good! Get the full recipe here. Which of these seven delights will you pick? With so many delicious options, it might be too hard to choose, so we recommend one for every day of the week.